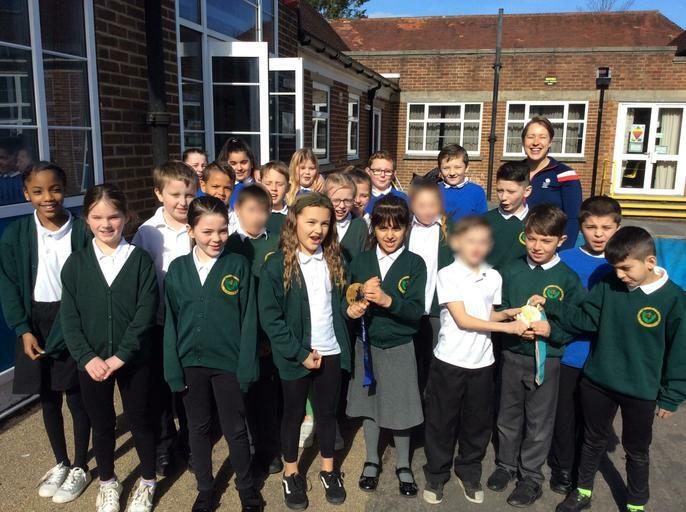 LizzieYarnold, OBE visited the school today to talk to our pupils about being an Olympic athlete. She is a former British skeleton racer who joined the Great Britain national squad in 2010. With consecutive Olympic gold medals in 2014 and 2018, she is the most successful British Winter Olympian and the most successful Olympic skeleton athlete of all time from any nation.